The 16-time National award-winner died on 17 April from age-related complications. In the annals of the Indian animation industry, Bhimsain Khurana’s name ranks high up. The young man who joined the Films Division of the information and broadcasting ministry of the government of India in 1961 as a background artist and graduated to becoming an independent filmmaker had an important hand in shaping the future artistes of the Indian animation industry. Khurana was born on 24 November 1936 in the city of Multan in Punjab, now in Pakistan. His father Himatrai was an artist and when the family relocated to Lucknow after Partition, Bhimsain studied fine arts and classical music at Lucknow University. He later came to Mumbai and began working at the Films Division. In 1970, his debut short film, The Climb, won him the Silver Hugo award at the Chicago International Film Festival. It became the inspiration for his own company, Climb Films, which went to win more than 20 National awards for its works. Kireet Khurana manages the banner now. 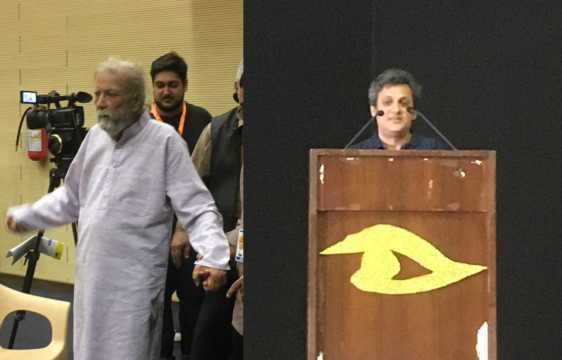 The animated shorts created and directed by Bhimsain, Mehmaan (1972), Business Is People (1975), Kahani Har Zamane Ki (1976), and Munni (1976), were shown at a retrospective at the Mumbai International Film Festival (MIFF) this January. The stories, made over four decades ago, used the pioneering animation technology of the time and remain relevant to this day. There is much to learn from them even now. But the landmark short film which will forever be associated with Bhimsain is Ek Anek Aur Ekta. The National award-winning film, with music by the great composer Vasant Desai, was a staple on the national channel Doordarshan and adults of a certain generation know the words to the iconic song 'Ek Chidiya Anek Chidiya' by heart. When I watched it myself at a full-house screening at an animation festival organized by The Animation Society of India (TASI), the audience sang along while the film played. In the late 1970s, Khurana ventured into the world of Hindi cinema with Gharaonda (1977), starring Amol Palekar and Zarina Wahab. 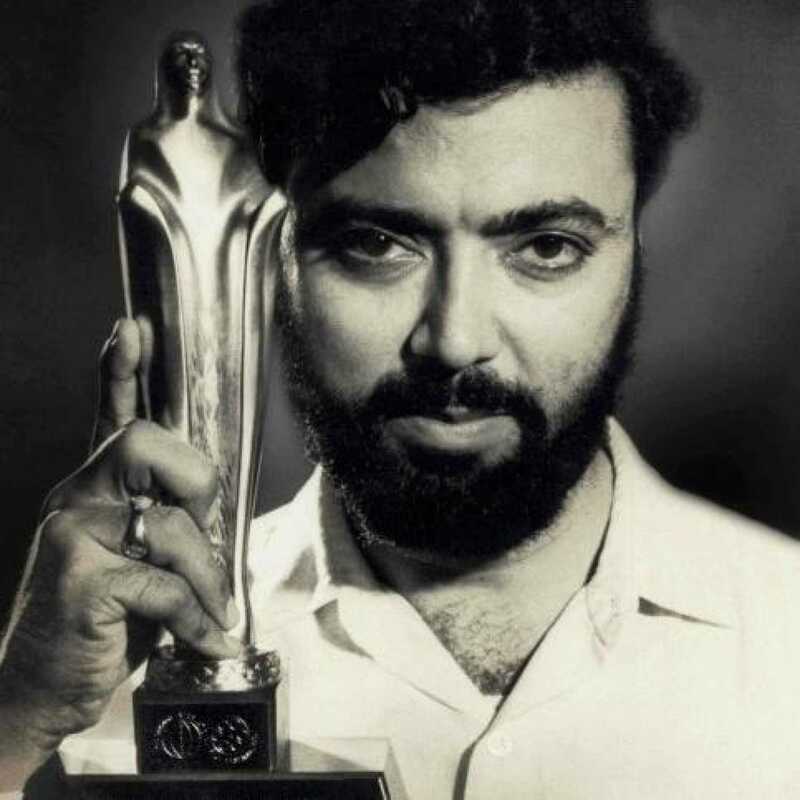 The film was nominated for a slew of Filmfare awards, including Khurana for Best Director and Best Film. It won the award for Best Lyricist (Gulzar) and Best Supporting Actor (Shriram Lagoo). Filmmaker Anant Mahadevan recalled how he sought out the film then. “I saw Gharaonda at the Metro [theatre] in Mumbai," he said. "I was quite fascinated by Bhimsain’s viewpoint of the city even then, when housing was such a big problem for Zarina Wahab and Amol Palekar [in the film]. He didn’t even call it a house, he called it a nest! He compared the whole of Bombay and its housing to some kind of bird’s nest, like cubicles, it’s really not a home as such. Anant Mahadevan met the filmmaker for the first time when he was doing marketing and publicity for Khurana’s next film, Dooriyan (1979). He recently met Khurana again when he was collaborating with Kireet for an upcoming project, “Bhimsainji dropped in at that point and it was like a grand reunion that we remembered the good old days," the director said. "He entered with a song. He started singing and Kireet said that is his signature thing. We had lunch and we were singing songs! He signed one of his animation brochures. 'Memories will always be alive',” he said. Anant Mahadevan said we have lost an important filmmaker, one of the pioneers of the New Wave movement in India. Arun Gongade, who was the officer in charge at the animation department at Film Division for 17 years, said he never got an opportunity to work with Bhimsain as he had already left by the time Gongade joined. But he kept meeting him off and on as the entire animation community considered him its guru along with Ram Mohan. Khurana worked at Prasad Studios with Ram Mohan after leaving the Films Division in the 1970s. “He had a significant contribution to Indian animation and he has won the maximum number of National awards for his work," said Gongade. "His films Munni and Kahani Har Zamane Ki were very good and won numerous awards. "He was such a great background artist, he had complete mastery over it. Young animators today study his old films. No matter that a lot of work today is done on computers and through software, but the past films are still studied, because, at the end, it’s all drawing. 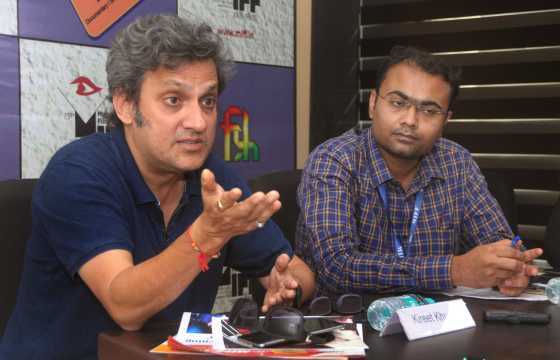 We still can’t make as good films as Ram Mohan and Bhimsain made at that time.” The Indian animation industry is yet to throw up someone to rival those two filmmakers, Gongade said. 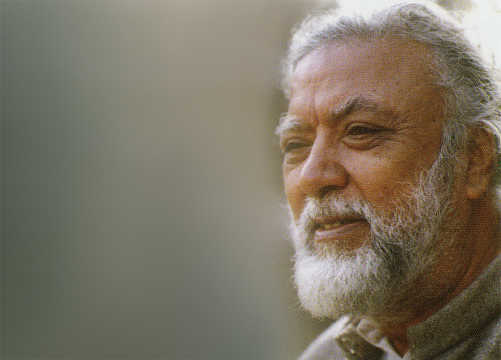 In the 1980s, Bhimsain Khurana continued to expand his horizons, directing television films and documentaries and in the process won a total of 16 National awards in his career. In 1990, the documentary Kathni Karni Eksi won two National awards. Lok Gatha, the first computer-aided animation series in India, won more accolades and National awards. Bhimsain was the first Indian filmmaker on the jury of the Annecy International Animated Film Festival in France. In 2004, he was chairman of the jury for the non-feature film section at the 51st National film awards. At the 15th edition of MIFF, he had what his son Kireet called a “full circle” moment, when his films were screened at a retrospective. 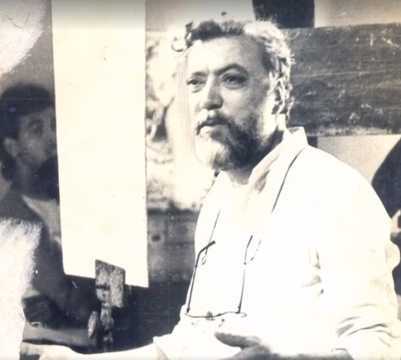 An avant-garde artist and filmmaker, Bhimsain's influence on Indian animation and Hindi cinema remains immense. He will be missed.